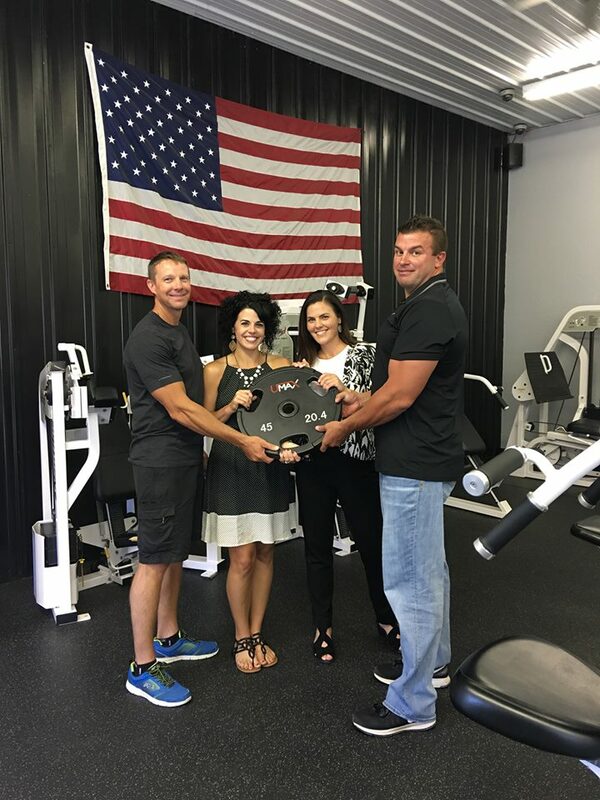 LHW Training Center was established in Goreville, Illinois, in 2014, by Josh and Molly Parrish. In September of this year, Jason and Rachel Forby were established as the new owners of this facility. We are excited to continue to provide a quality fitness facility for all levels with 24/7 access to our members. We are also proud to be an official SPINNING facility with classes offered FREE to our members! LHW Training Center is locally owned and operated by the Forby Family, Jason, Rachel, Shae, and Emma. Our family looks forward to making a difference for you and your family…Won’t you join us?